RICHMOND, Va. (Reuters) - Virginia’s embattled governor, Ralph Northam, capped a week of political chaos ignited by racial scandals by vowing to stay in office on Friday, while the fellow Democrat in line to succeed him faced a second accusation of sexual assault. She came forward days after the disclosure by a conservative website of a racist photo on Northam’s 1984 yearbook page of two individuals - one in blackface and the other dressed in white robes of the Ku Klux Klan. 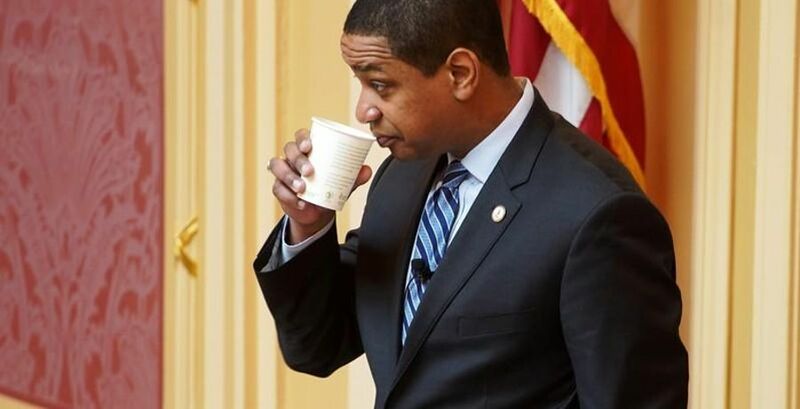 Northam had originally admitted that he was one of the people in that photo, but later said that he was not.